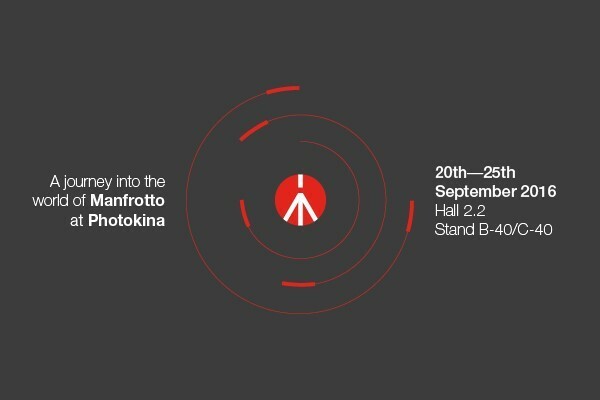 Photokina 2016 just opened its doors and we are ready for your visit: Hall 2.2 , stand B-40 & C-40. 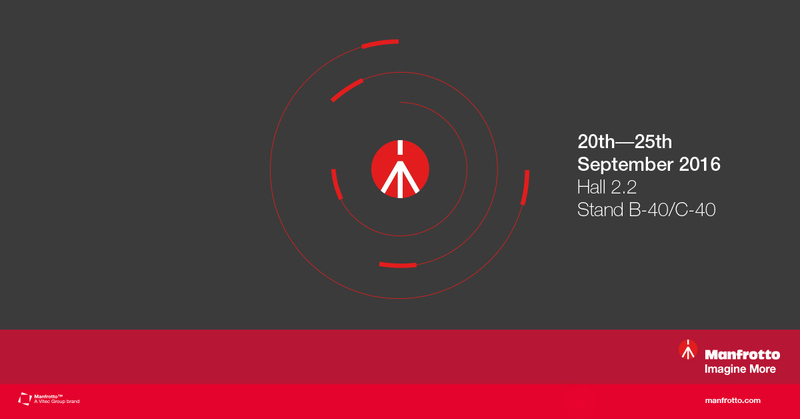 Come and visit our booth, There are loads of exciting products to see, from BeFree Live, Xpro Monopod Plus, Windsor Bags and much more! 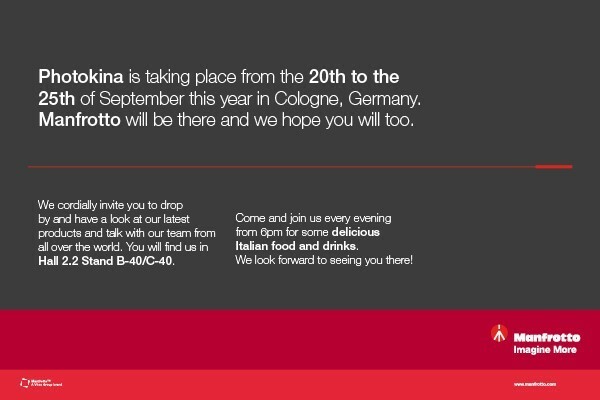 We look forward to meeting you at Photokina!